The aim of the genuine magician, says W.E. Butler, is to realise that True Self of which his earthly personality is but the mask. 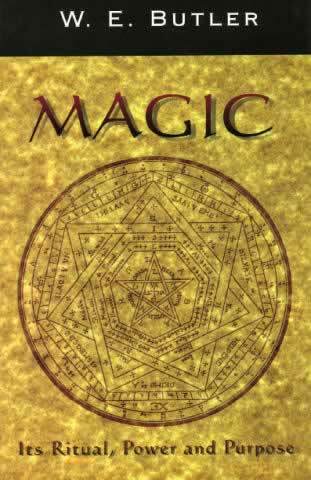 In this book is to be found a remarkably concise explanation of the ancient uses, ritual and true aims of Magic. The author sweeps away the confusion caused by the many misconceptions and surveys the history of Magic from the 'old religion' of pre-Christian times through to the discoveries of modern psychology and it is, he says, with the modern school of psychology, particularly Jungian, that the magician finds his closest link with modern thought.